Shanna has been working in a law office since she was 15 years old. 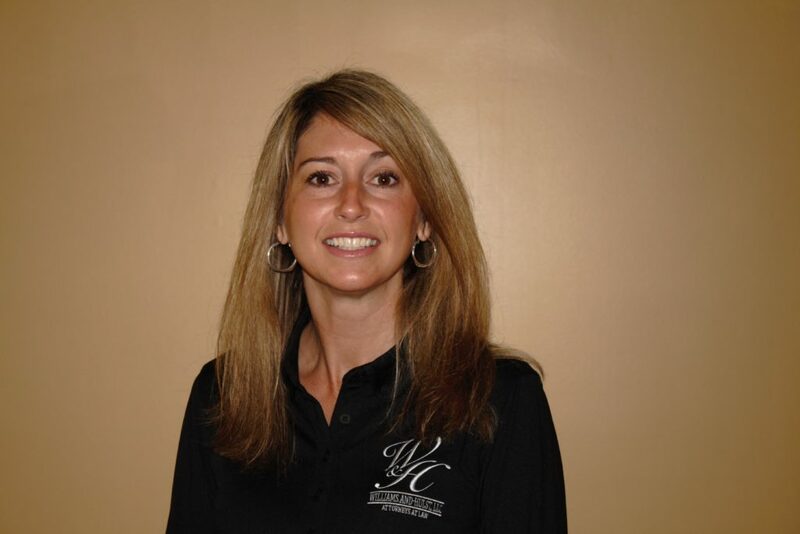 Shanna has been with Williams and Hulst since 2007 and has over 20 years in the legal field. Shanna has an associates degree and possesses a paralegal certification. She enjoys working with clients and assisting them in getting the resolution they need to their legal issues. Specializing in wills, Power of Attorney and other estate planning concerns; Shanna also handled complex litigation cases. Shanna is married and has two children.